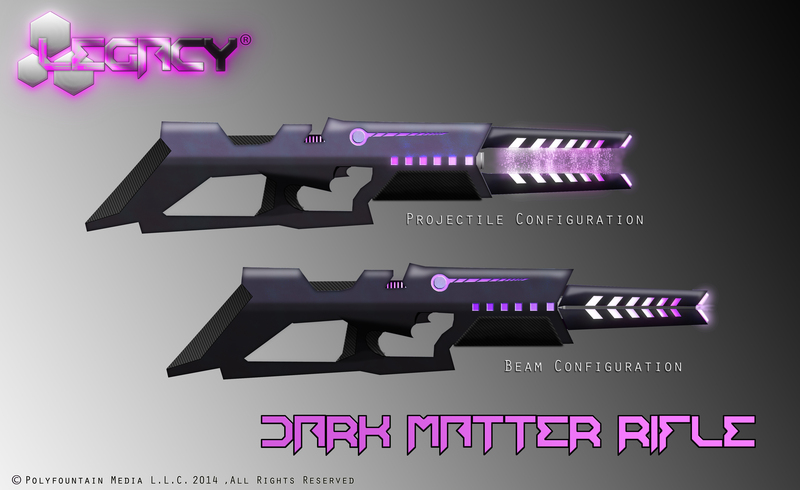 One of big bad’s nasty weapons…the Dark Matter Rifle. More artwork on the way. Stay posted. 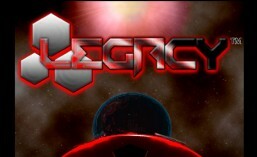 This entry was tagged #coolalienweapons, #indiegamedev, #legacythevideogame, #videogamedeveleopment. Bookmark the permalink. ← Creepy Promo Poster by Genevieve!